Since man first figured out how to crush grapes, alcohol addiction has been widely prevalent in our society. The pathological need to escape, coupled with the ability to do so through alcohol has, for thousands of years been the recipe for alcohol dependency. The despair, wreckage to family, and disastrous nature of alcohol addiction ravages the alcoholic and creates a tornado of damage to those around them. In the early days, alcoholics were thrown in insane asylums and deemed men and women of weak will. Experimental treatments were performed like belladonna water treatment, being chained to radiators, and sedated with powerful narcotics. Fortunately, we have come a long way in the treatment of alcoholism over the past several generations. Are you or someone you care about struggling with alcohol addiction? Do you have difficulty controlling your drinking? Does someone you love not seem to know when they’ve had too much? Are you noticing drastic changes in behaviors related to alcohol that are causing you concern? If any of these questions resonate with you, please call us now. We can help. At Muse we have been providing alcohol rehab treatment for years and want to support you or your loved one through this difficult journey. Our experienced clinical staff, expertly trained medical professionals and addiction specialist can walk you through this process and help you or your loved one begin the path to alcohol detox and recovery. At Muse, we use an interdisciplinary approach to alcohol rehabilitation. 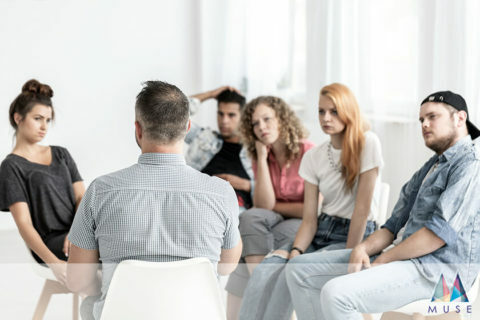 Individual psychotherapy sessions, themed group sessions, educational lectures, relapse prevention, and cognitive retraining allows for a comprehensive and complete approach to the treatment of alcohol addiction. Please call us at 800-426-1818 and let us help you or your loved one start on the path to a better life. Our treatment team has decades of experience specifically helping individuals suffering from alcohol abuse. Alcohol addiction is especially dangerous because detox and withdrawal from alcohol can be fatal not conducted under the close supervision of treatment professionals. Beginning with a safe alcohol detox program is one of the cornerstones to long-term recovery. At Muse we take into consideration each and every step necessary to promote and sustain sobriety from alcohol addiction. Whether it’s detox, inpatient rehab treatment, outpatient rehab treatment or sober living, Muse’s treatment professionals are supportive, compassionate, diligent, and profoundly talented. 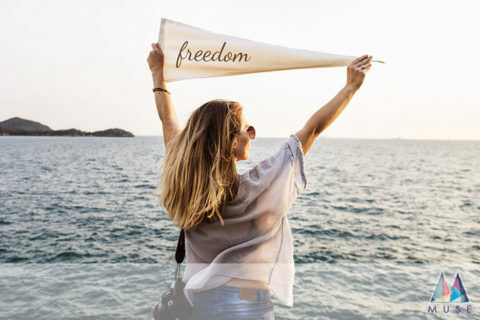 With recidivism rates so high, when seeking an alcohol rehab, it is best to be certain that the program you choose has targeted alcohol detox expertise. Call us now at 800-426-1818 and let us help. 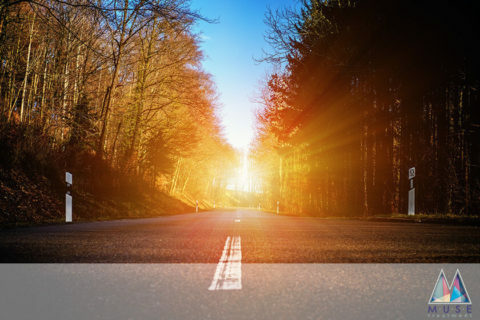 We are here for you and are ready to walk with you on the critical first steps to your new start and new life. Alcoholism is a serious disease that affects millions of people. If you are going into alcohol rehab, read here to know what to expect from an alcohol addiction treatment program. If you are reading this post, then chances are you or a loved one have been negatively impacted by alcohol addiction. Alcohol addiction is a serious problem that affects about 7 percent of Americans, but only about 8 percent of those affected seek treatment. With millions of people out there in pain from alcohol addiction and going untreated, alcohol rehab is a challenging but rewarding undertaking. Whether you’re seeking help for yourself or for a friend or family member, here is what can be expected when going into alcohol rehab. The rehab facility depends on a couple factors, including cost, location, and needs of the individual. But they all offer relatively the same services, and the entire alcohol rehab process will take 30 to 90 days. Treatment begins right at check-in. The individual is evaluated, and treatment is tailored to fit their specific needs. After all, everyone is different and may respond to treatment differently. Once you check in, you are free to leave whenever you want. If there are legal reasons why an individual was admitted to alcohol rehab, then there may be consequences down the line, but no one is going to tackle you on the way out. Like so many things in life, you get out of rehab what you put in. Anyone who begins alcohol rehab is encouraged to stay through the entire process. Detoxification may occur just before or at the very beginning of treatment. This can be a very painful and discomforting experience. It can also be a very daunting challenge and one that shouldn’t be faced alone. Many facilities have their own detox program, but others may require detoxification to occur at an in-patient facility before rehab can start. Medical detox under trained supervision is encouraged to ensure the individual’s safety. The detox process can be dangerous due to the potential for severe dehydration, unknown illnesses, and the general strain placed on the body. This process can take about a week. It can be painful, frightening, and discouraging to anyone looking to quit alcohol addiction, but it is a necessary part of healing and improving. 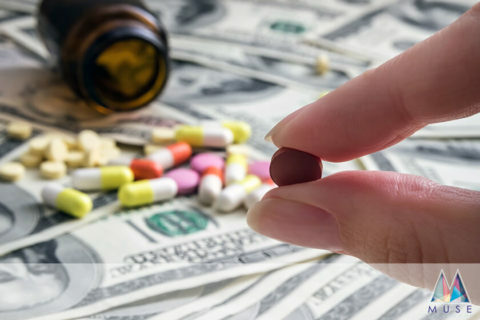 Treatment will not just consist of a drug-free environment. 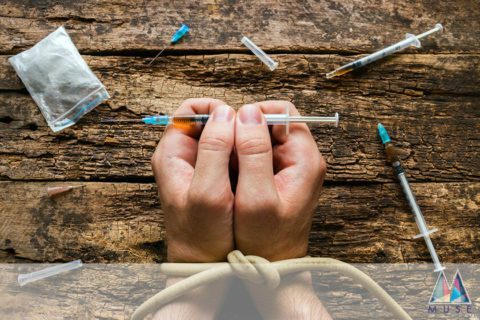 Treatment headed by counselors and trained professionals will help the individual face their drug addiction head-on and with an honest, clear perspective. It will help a person realize the negative impact that alcohol abuse has had on their life and their relationships. The above forms of therapy focus on altering negative, alcohol-seeking behavior, and replacing them with positive behaviors. They will also help the individual to recognize, cope with, and avoid moments where they may be pressured into relapsing. Therapy could be one-on-one or in a group setting. Most likely, both will be employed. Group therapy will help to establish a support system, and reinforce that an individual is not alone in what they are going through. Individual therapy will focus more on any mental health concerns that may have lead to alcohol addiction. It is important to address any concern or problem, no matter how small they may seem, that has lead someone to alcohol addiction. Poor interactions with a family member may be an underlying cause that can lead to alcohol addiction. A family member may even be unknowingly enabling the individual. However, family can also be a form of support when none other is present. That is why having family as part of the therapy process can be a powerful and often necessary tool. Some facilities won’t even allow visitation unless those visiting are a part of the therapy process. Transitioning back to life outside of alcohol rehab can be difficult and may be more of a beginning than an end to rehabilitation. A person may find themselves in the exact same situation and presented with the same problems that lead them to seek out alcohol in the first place. A person who has gone through alcohol rehab has been given the tools to cope with and avoid such situations. But this isn’t to say they would have to deal with these problems alone. The transition to an outpatient setting will provide help in the forms of individual, family, and group counseling. 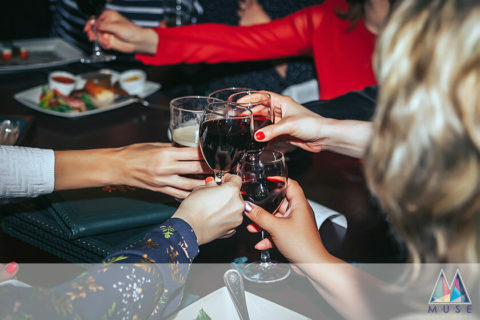 Additionally, many facilities offer vocational and educational support to help alleviate other factors that may have lead to alcohol addiction. Self-improvement should always be pursued during and after rehab. Just because the initial program is done, it doesn’t mean that an individual should be lax in their education and pursuit of wellness. 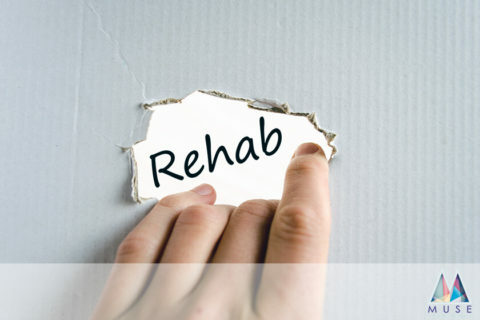 With rehab, you get what you put into it, and you can’t go into it heedlessly. You need to be motivated. One month alcohol-free is a tremendous achievement that should be rewarded and thought upon. But the goal of alcohol rehab is lifelong sobriety. Rehabilitation may begin when you walk through the doors of a facility, but it never ends. It requires constant vigilance and hard work. If you, or anyone you know, is seeking help for alcohol or drug addiction, please do not hesitate to contact our facility at 800-426-1818. All matters are treated confidentially and respectfully. We offer 24/7 inpatient facilities, detoxification, sober living homes, and several locations throughout Los Angeles. Our team of medical professionals and addiction specialists will be with you throughout the entire process, from check-in to outpatient care. There are many who have been through alcohol rehab and have come out on the other side sober and successful. No matter what you’re going through, no matter what addiction ails you, you don’t have to fight it alone. 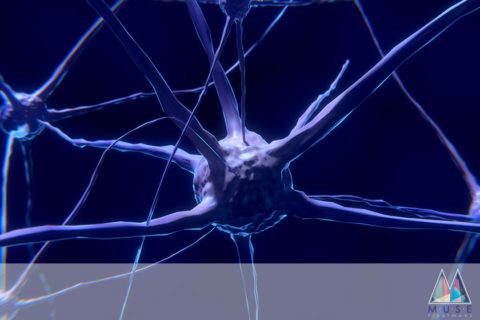 What is Alcoholic Wet Brain Syndrome and Can You Get Over It? Unable to call? Fill out the form below and an alcohol detox specialists will contact you as soon as possible! If you are looking for a place to really try to change your life, Muse is a great place! The staff were all so in tune with what I was going through. If I ever had a problem, or was feeling like using, I could go to them and they'd talk to me. It didn’t matter what time of the day or night it was. I had never had people who cared about me so much that weren’t family. I still stay in touch with people I went through the house with, we go to meetings and go surfing and other things I never did when I was loaded. It’s a great life, and I really never thought I would be so happy. I’ve been through 5 other detox programs and was pretty sure none of them would ever work. I decided to give it one more try before just resigning to being a junky the rest of my life. I found Muse and I have to say I am pretty surprised. I have over 8 months clean and it’s more time than I’ve had the last 11 years. All the groups were great, and the neuro-feedback was something I haven’t seen anywhere else. I still see my therapist and I am so happy. I am very grateful to Muse! I never wanted to go to treatment. I always thought I could quit on my own. I tried myself dozens of times but always went back. I could stay quit for a day or two but never more. I didn’t know what to do. I thought I would die and never thought I could live without my drug. When I finally realized that I needed some help I was terrified. The staff at Muse really knew what I was going through. They had been through it themselves and showed me the way. I have never been sober this long in my life, and if I keep doing what I’m doing, what they taught me, I think I’ll stay sober. I stayed at Muse Sober Living for two months. When I arrived I was very emotionally and spiritually sick. 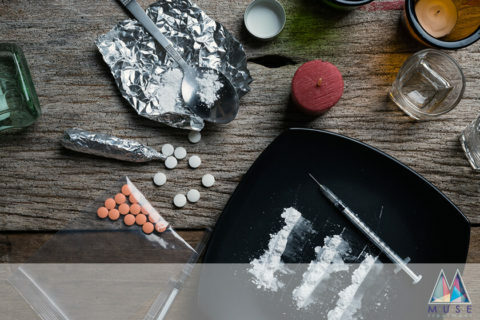 My drug and alcohol dependence nearly took my life on several occasions. The structure of being surrounded by others in recovery, having chores, going to meetings and never knowing when I would get tested helped me to stay sober long enough to let the program work me. Today I am grateful to say I am clean and sober for just under a year now. My life today, inside and out, is 180 degrees away in the right direction. We have expert Alcohol Detox Specialists standing by RIGHT NOW with answers to your detox questions. Call us today!